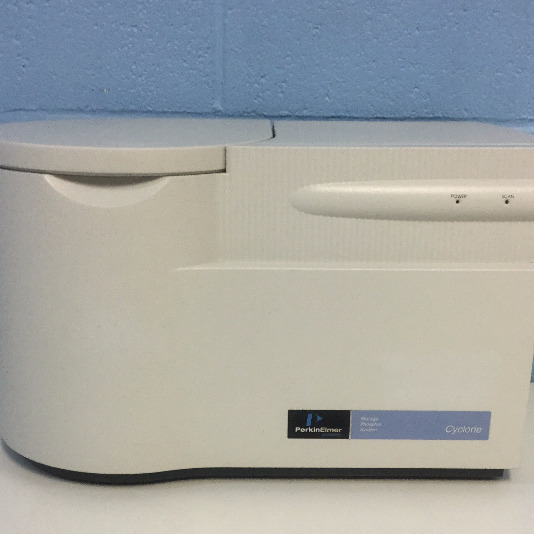 The Molecular Devices GenePix 4000B Microarray Scanner acquires and analyzes data from all types of arrays, including nucleic acids, proteins, cells, and tissues. It acquires data at two wavelengths simultaneously. The GenePix 4000B Scanner resolves features down to 5 μm and up to 100 microns. 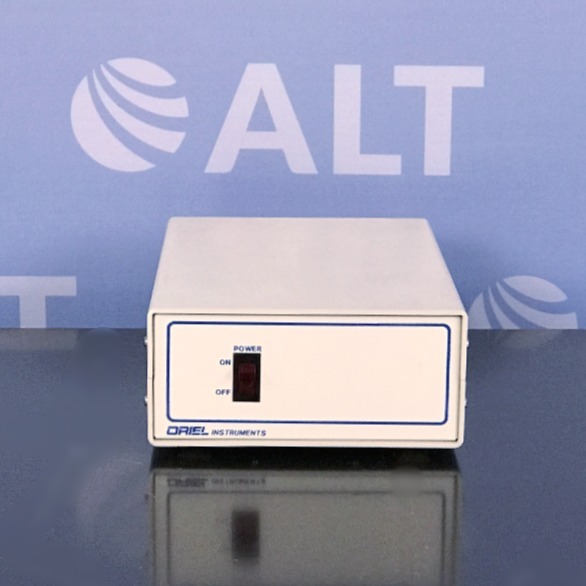 It features adjustable focus offset, laser power settings and non-confocal optics.